Kevin Kelly began contributing freelance articles to CoEvolution Quarterly in 1980, while living in Athens, Georgia. Around this time he was also editing his own start-up magazine called Walking Journal, and working in an epidemiology laboratory to support himself. He was hired in 1983 by Whole Earth founder Stewart Brand to edit some of the later editions of the Whole Earth Catalog, the Whole Earth Review, and Signal. With Brand, Kelly helped found the WELL, an influential virtual community. 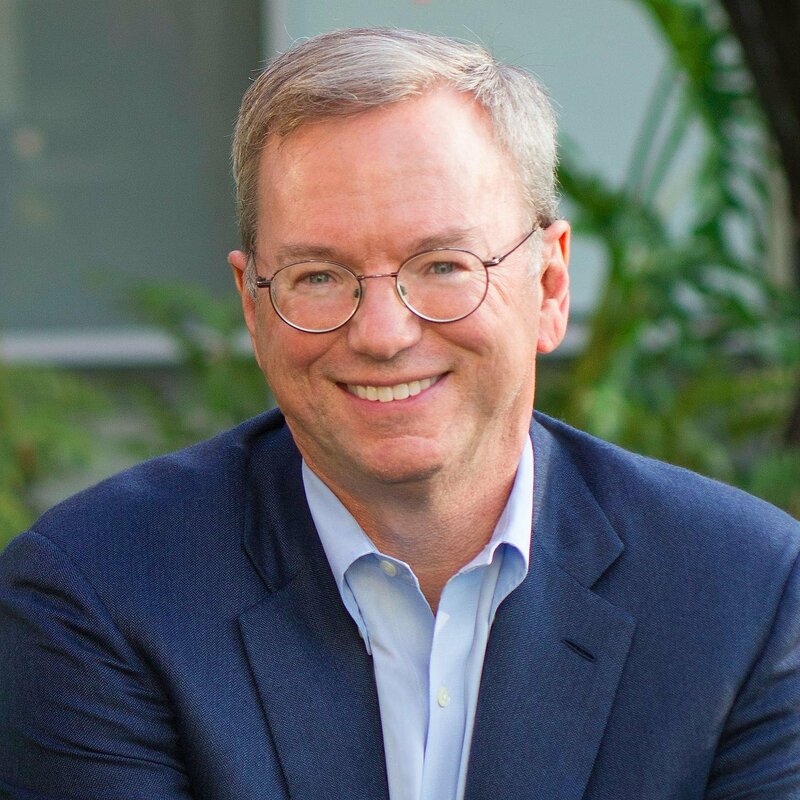 As director of the Point Foundation, he co-sponsored the first Hackers Conference in 1984. 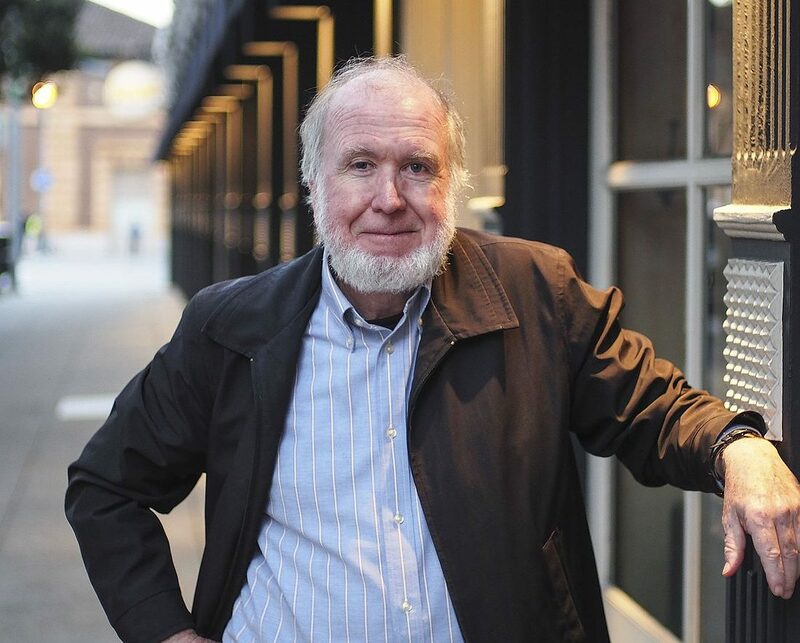 In 1992, Kevin Kelly was hired by Louis Rossetto to serve as executive editor of Wired. Kevin brought to the magazine the cybernetic social vision of the Whole Earth publications and their networked style of editorial work, while also recruiting writers and editors from the WELL. Kelly stepped down as executive editor in 1999; his current job title at Wired is Senior Maverick. Partially due to his reputation as Wired’s editor, he is noted as a participant in and an observer of cyberculture. Kelly’s writing has appeared in many other national and international publications such as The New York Times, The Economist, Time, Harper’s Magazine, Science, Veneer Magazine, GQ, and Esquire. His photographs have appeared in Life and other American national magazines. Kelly’s book-length publication, Out of Control: The New Biology of Machines, Social Systems, and the Economic World (1994), presents a view on the mechanisms of complex organisation. The central theme of the book is that several fields of contemporary science and philosophy point in the same direction: intelligence is not organised in a centralized structure but much more like a bee-hive of small simple components. Kelly applies this view to bureaucratic organisations, intelligent computers, and to the human brain. His newest book, The Inevitable, reached the New York Times bestseller list in 2016. The book is about the deep trends over the next 20 years that will shape your life. I suggest we embrace these changes, including ubiquitous tracking, accessible artificial intelligence, constant sharing, getting paid to watch ads, VR in your home, etc. I am very excited by the book; I’ve been told it is my most readable work yet.